Mammoth Lakes, CA (May 9, 2018) – Mammoth Lakes Recreation announced this week that it is partnering with Sierra Dog Ventures in an effort to reduce pet waste and litter off of area trails. 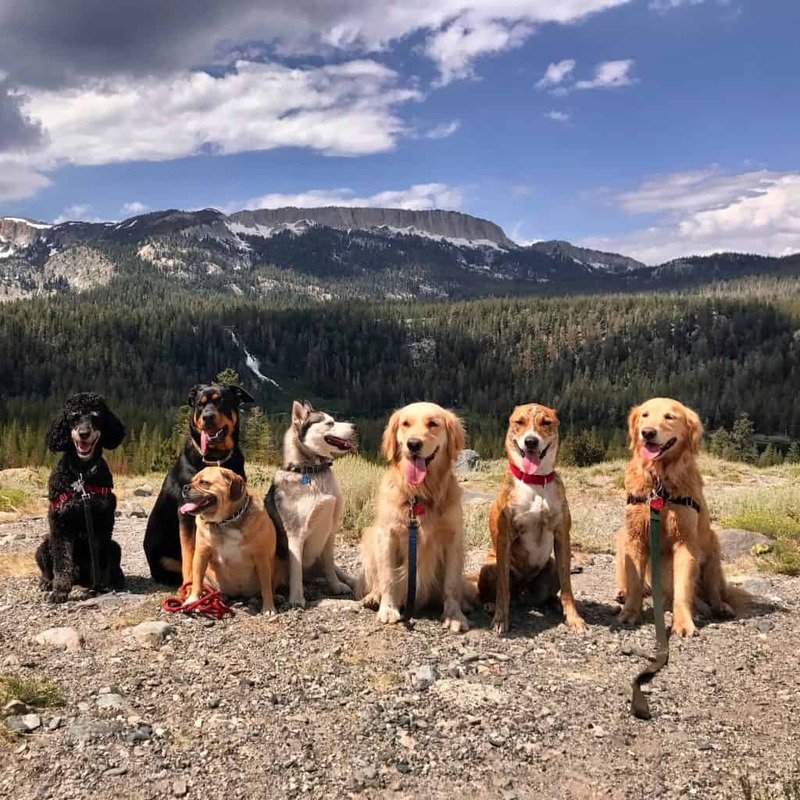 Sierra Dog Ventures, a local dog-walking and adventure camp for dogs, will be donating $2,500 to Mammoth Lakes Recreation to support the Mammoth Lakes Trail System’s “Poo Fairy” program. Now in its second year, the Poo Fairy program consists of nine pet waste disposal stations, which are located at various trail heads throughout Mammoth Lakes. The program is currently funded through Mammoth Lakes Recreation and the Town of Mammoth Lakes’ Measure U. Sierra Dog Ventures donation will assist in the support operation and maintenance costs for the program. Additionally, Sierra Dog Ventures will be partnering with Mammoth Lakes Recreation to host monthly “POOch Patrol” trail clean-up events throughout the area. “We are so thrilled to be partnering with Mammoth Lakes Recreation and the Mammoth Lakes Trail System on what we hope will grow into a larger movement empowering people (and pups) to leave no trace,” says Christi Contois, founder and owner of SierraDog Ventures. Mammoth Lakes Recreation and Sierra Dog Ventures will be kicking off their POOch Patrol program this weekend as part of Mammoth Lakes’ Town Clean-Up Day. POOch Patrol volunteers will be meeting at Shady Rest Park this Saturday, May 12th, at 10:00 am. The event is dog-friendly.